Check out the below booklets for helpful tips & tricks from our professionals, and other interesting videos about us. For more please check out our Youtube Channel. View PDFS and Word Documents about Nutrition and Healthy Eating. View the 'Shellfish: A Natural Choice' PDF. View the Nutritional Benefits of Shellfish. 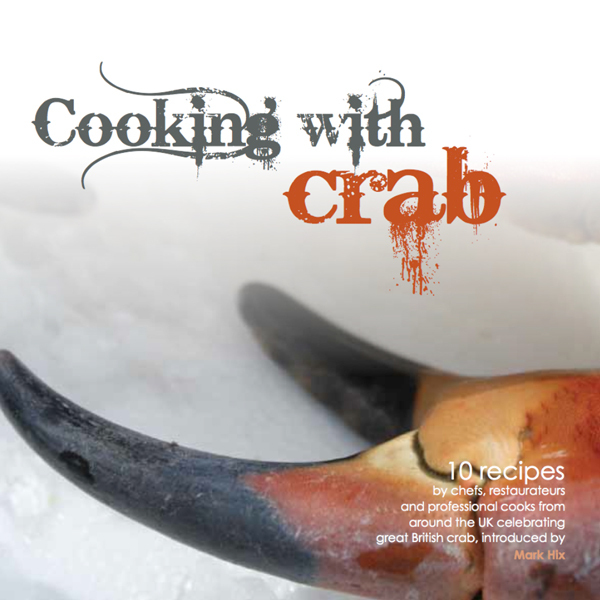 This leaflet is a guide for people who want to know to cook with Crab. 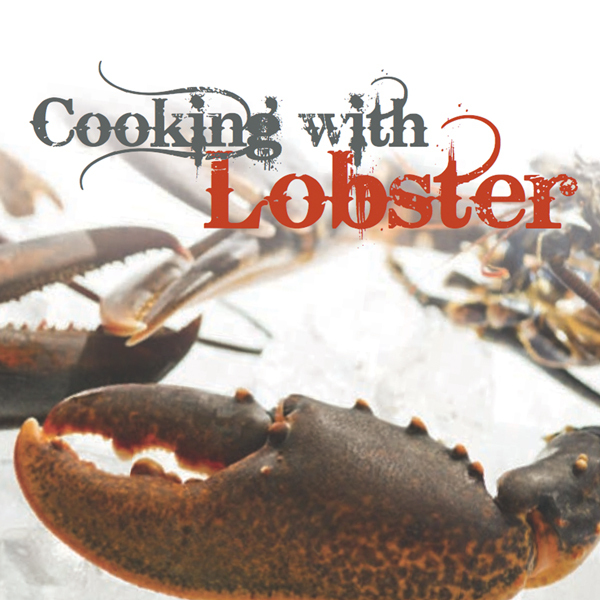 This leaflet is a guide for people who want to know to cook with Lobster. 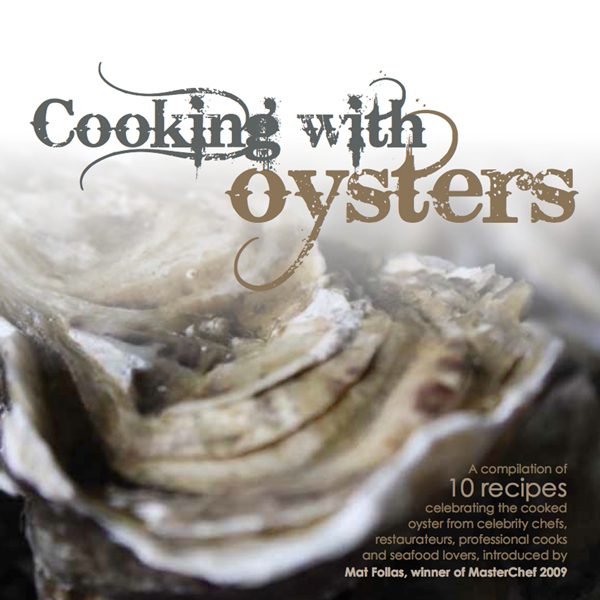 This leaflet is a guide for people who want to know to cook with Oysters. This leaflet is a guide for people who want to know more about cholesterol, diet and health. This leaflet is a guide for people who want to know more about Oyster Tasting and all the different flavours of Oysters. This leaflet is a guide for people who want to know more about Cockles and all their Health Benefits. This leaflet is a guide for people who want to know more about Crabs and all their Health Benefits. This leaflet is a guide for people who want to know more about Langoustines and all their Health Benefits. This leaflet is a guide for people who want to know more about Lobster and all their Health Benefits. This leaflet is a guide for people who want to know more about Mussels and all their Health Benefits. This leaflet is a guide for people who want to know more about Oysters and all their Health Benefits. This leaflet is a guide for people who want to know more about Prawns and all their Health Benefits. This leaflet is a guide for people who want to know more about Scallops and all their Health Benefits. This leaflet is a guide for people who want to know more about Squid and all their Health Benefits. This leaflet is a guide for people who want to know more about Whelks and all their Health Benefits.